A very successful 6th BSCMR Annual Meeting was held on 16 March 2011 at Leicester Royal Infirmary, Leicester. 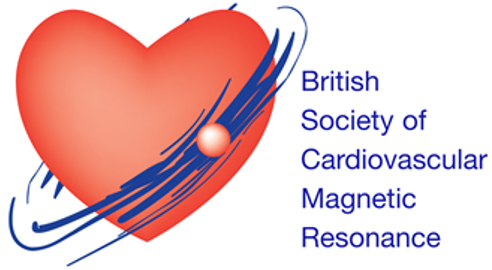 The final programme for the meeting is available here: BSCMR Meeting 11 Programme A4. Steadman, Christopher Determinants and functional significance of microvascular dysfunction in isolated, severe aortic stenosis. Larghat, Abdulghani M Assessment of myocardial blood flow in type 2 diabetes mellitus patients using first pass perfusion – CMR and T1 saturated Fermi deconvolution modelling. Jones, Daniel A MR imaging pre and post pulmonary vein isolation for atrial fibrillation: can a blinded investigator identify RF and cryo lesions? Chan, Cheuk F A randomised controlled trial of interferon treatment in Behçet’s disease correlated with change in carotid atherosclerosis.